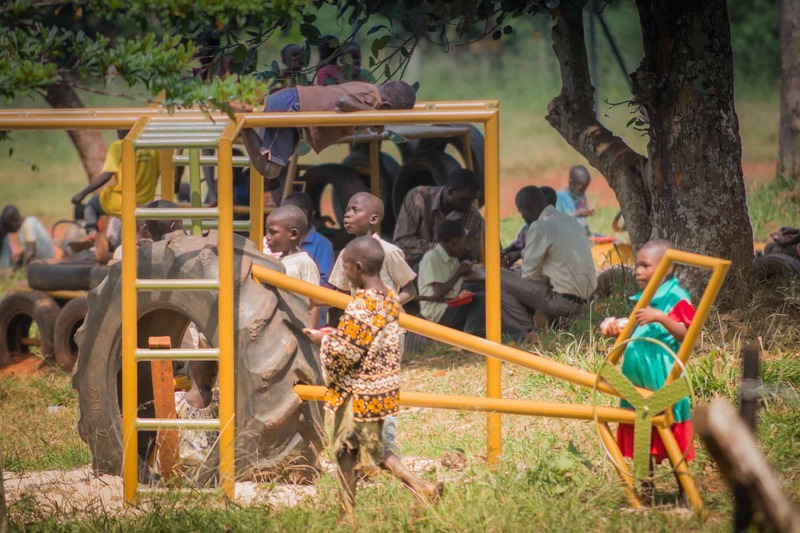 Our old playground was treasured, but over time it suffered damage from the harsh Ugandan sun, thousands of little sand covered feet, and hungry termites. 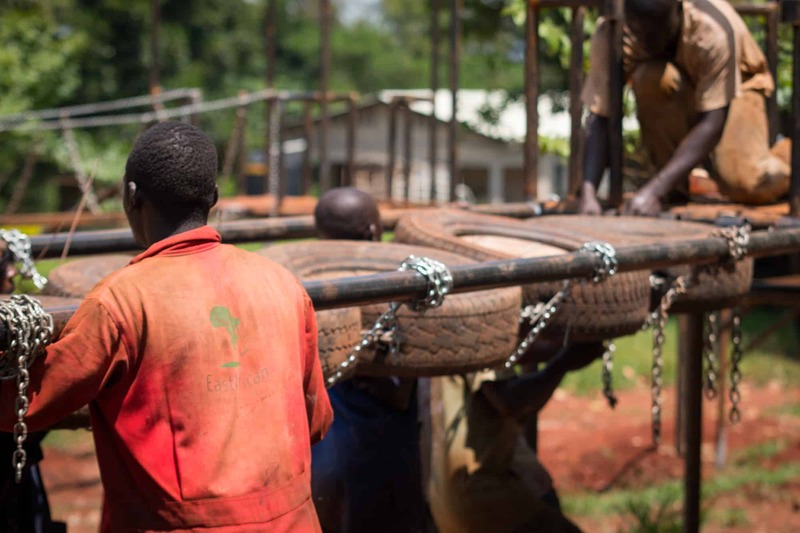 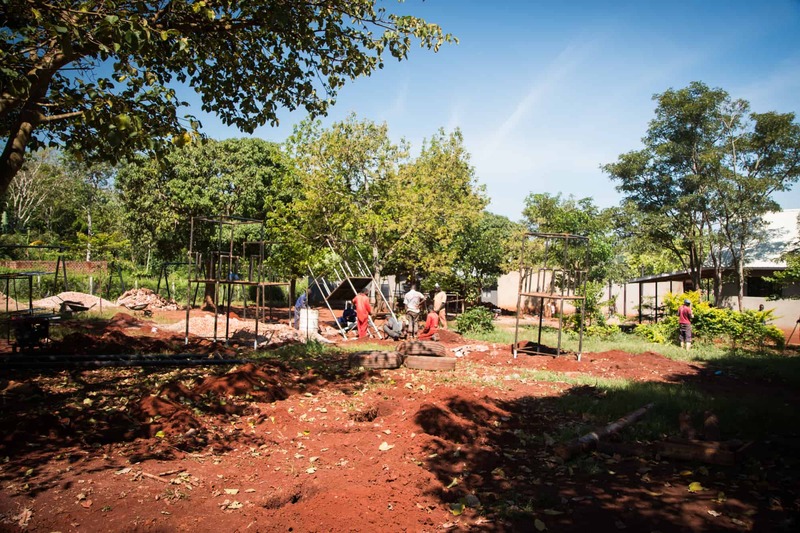 A few months ago we set out on the journey of building a new playground on our land in Buziika. 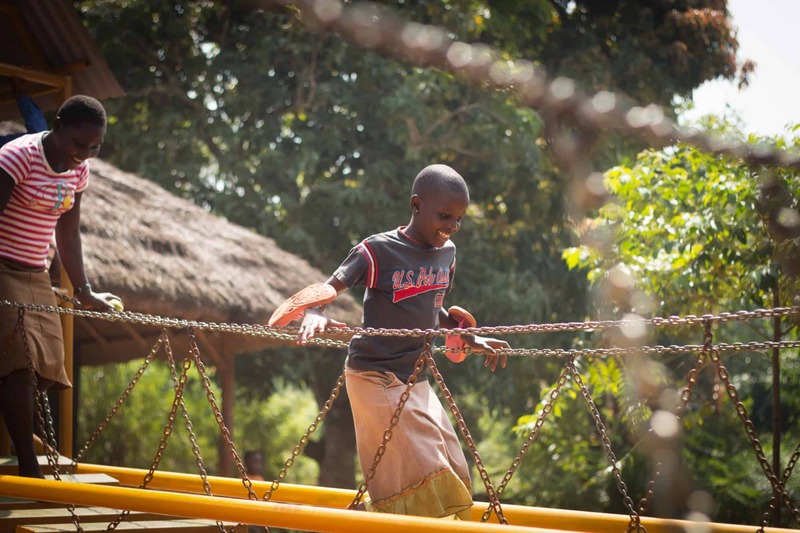 Amazima’s playground was designed and built by East Africa Playgrounds.The playground is made up of two sections, one for the older children and one for the younger children. 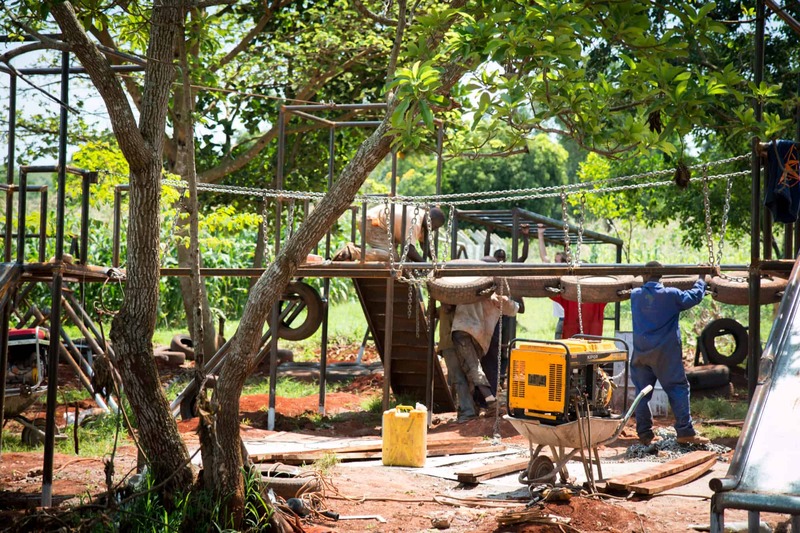 This setup ensures the safety of all of the children in our sponsorship program. 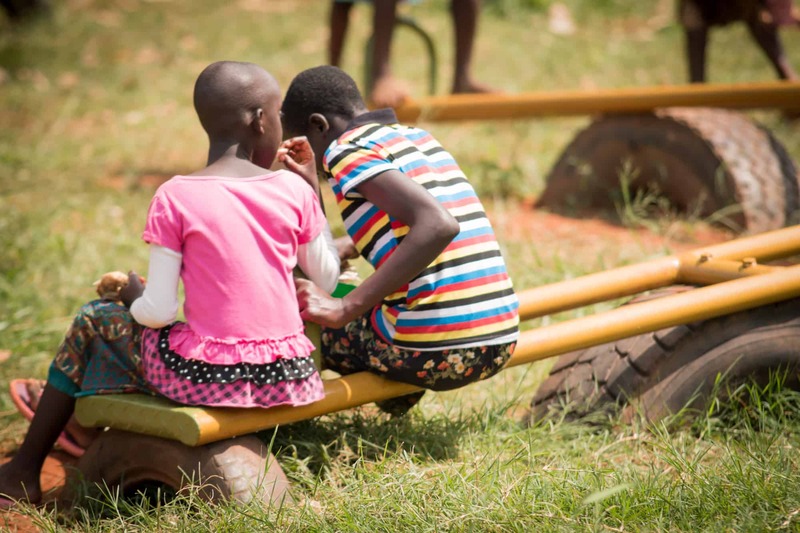 There’s nothing like seeing children be children – carefree and full of joy. 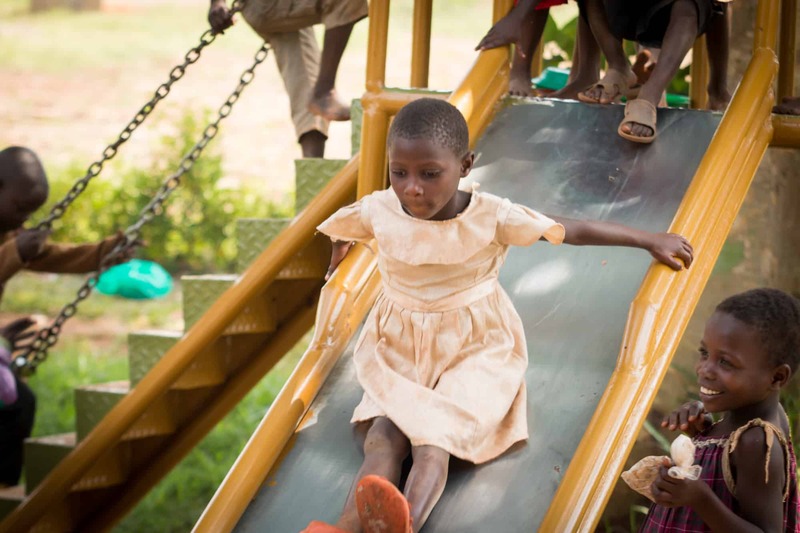 We hope this playground will continue to be a safe place for them to play and dream. 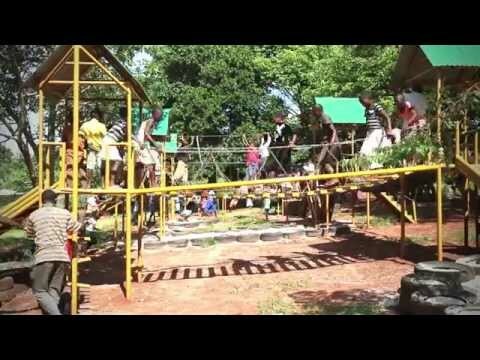 Thank you to our generous supporters who make projects like this possible.